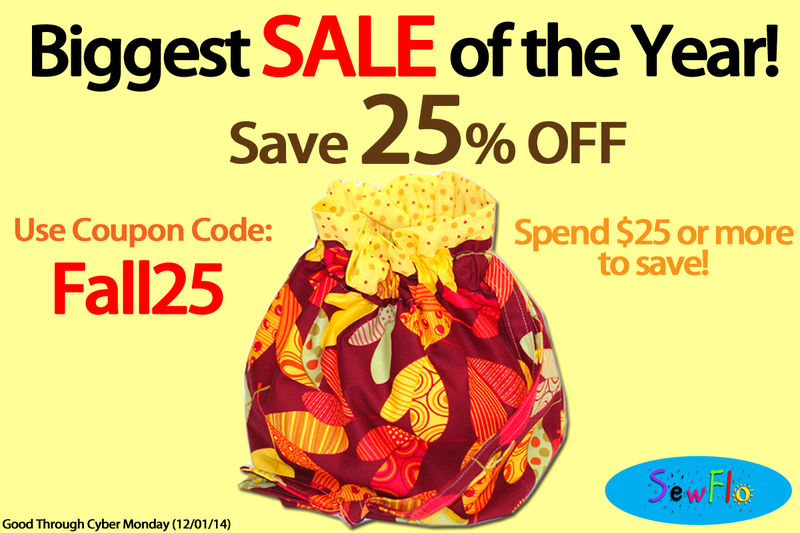 SewFlo was highlighted as a favorite item for the Crafty Saturday Show and Sell! A special thank you goes out to The Chilly Dog and Serendipitini for featuring our Siamese Drawstring Project Bag! 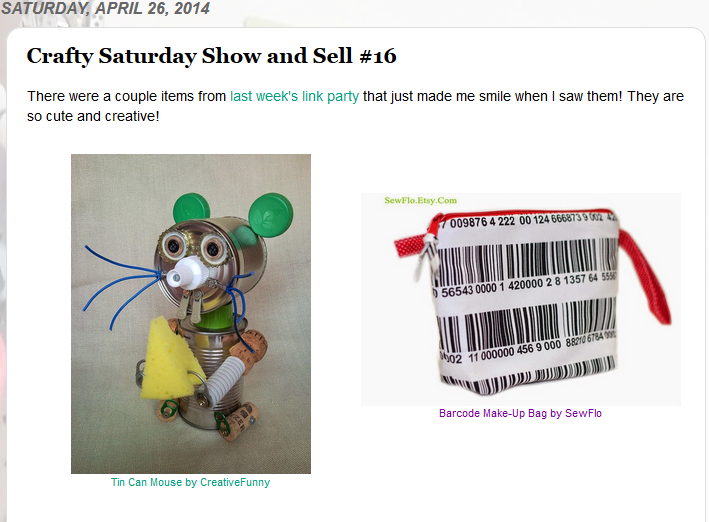 Thanks again to Ellen of The Chilly Dog and Teena of Serendipitini for hosting this wonderful Crafty Saturday Show and Sell. And of course, thank you to all the amazing artists who participate and to all those who show support.